Already a member? Then we've got some extra information for you! Here's what we're about and why you should be one of us! 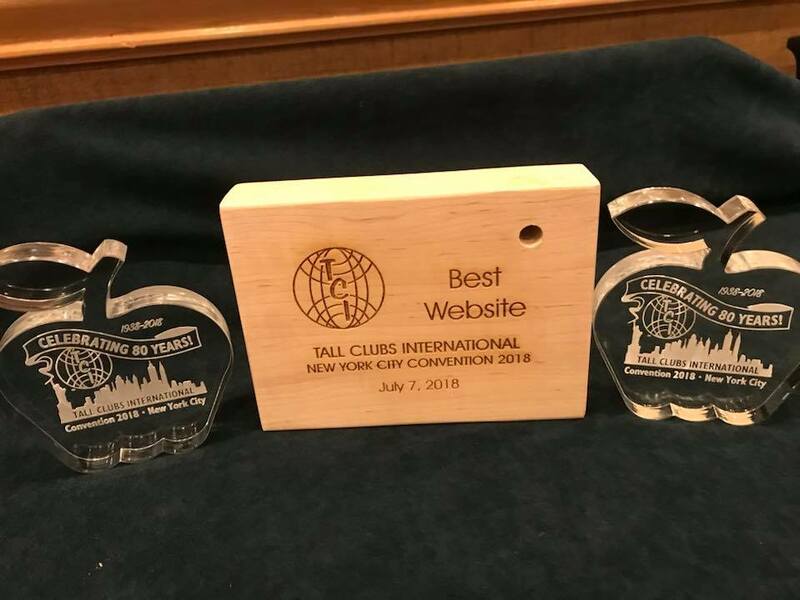 Congratulations to the Sacramento Tall Club for Best Website, 2018! Please follow the link above to help support a good cause: one of the Sacramento Zoo’s reticulated giraffes who needs special boots and braces so it can walk. Welcome to the Sacramento Tall Club website! Via email: [email protected]. Also see our Officers page for other email addresses. We’re an active social club. You can find photos of many of our past events on our Facebook photos page as well as on our Meetup photos page. We publish our calendar of events using Meetup. Below is our upcoming next three months of activities. We hope to see you at one! Below is our current events calendar as posted on Meetup. If you’re viewing our website on a smartphone, it might be easier to read here.